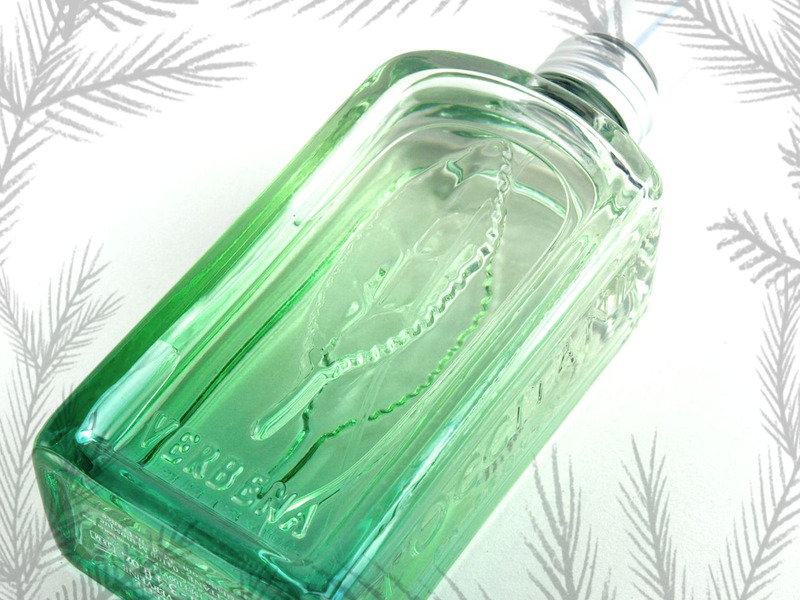 Frisson de Verveine Eau de Toilette comes in a simple and classic rectangular glass bottle. 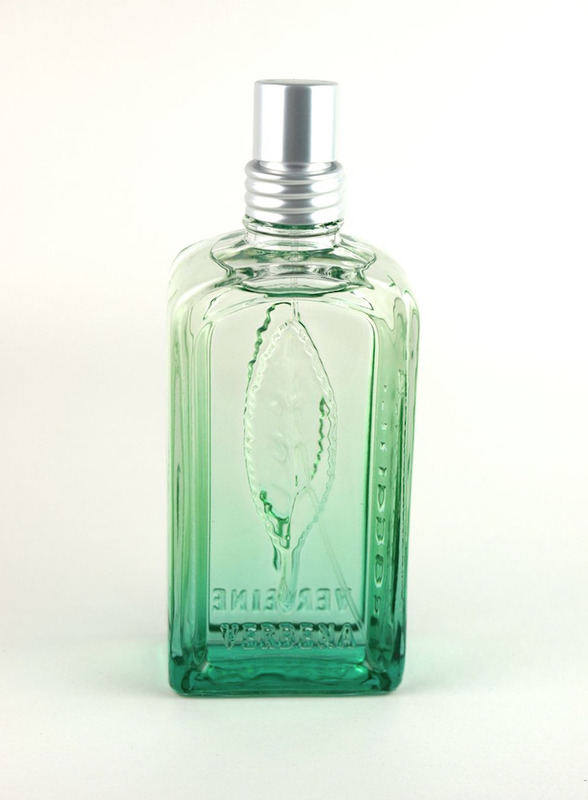 The glass has a unique green ombre design that deepens as it nears the base of the bottle. Also, etched on either sides are the outline of a verbena leaf. 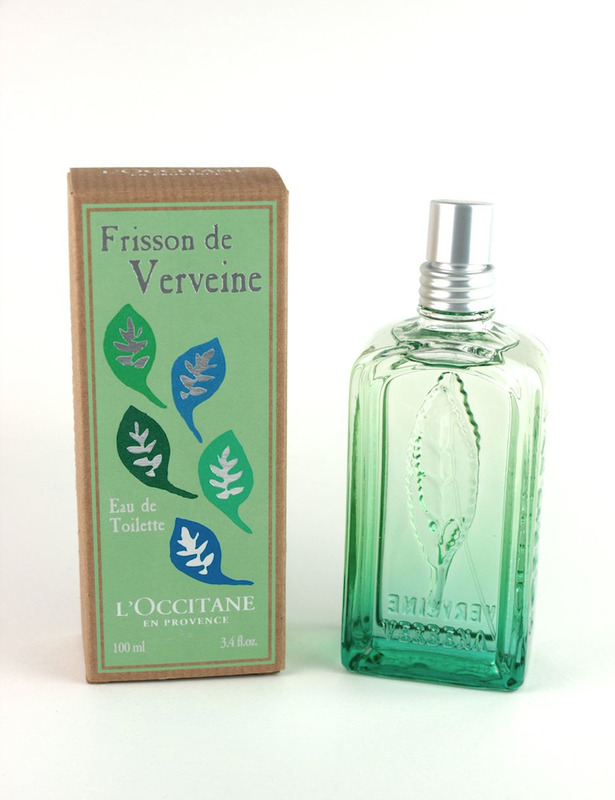 The Frisson de Verveine Eau de Toilette is a unisex scent that's both invigorating and refreshing. Upon first whiff, the scent is very clean and citrus-y. As the top notes fade, the fragrance actually warms up quite a bit but it retains its very pure and lemon-y profile. I think the scent is perfect for summer and because it's not sweet or floral, it will work perfectly for both men and women. If you are a fan of refreshing citrus-y fragrances that's not too fruity and sweet, you will definitely want to give this a try. The wear is around four hours but that is fairly common for lighter, summery scents like this. How do you like the sound of this? Are you a fan of refreshing citrus-y scents? Let me know in the comments below!